If there is one thing that we can all love about winter, it’s that winter sports become available. Everything from cruising on a Ski-Doo, to zooming your snowboard down the slopes, or even just floating over the snow with your skis. There’s nothing quite like it. However, there can be some major hassles along the way. If you lose your sight due to fogging, you might end up in the branches of a tree. That has never been so much fun. 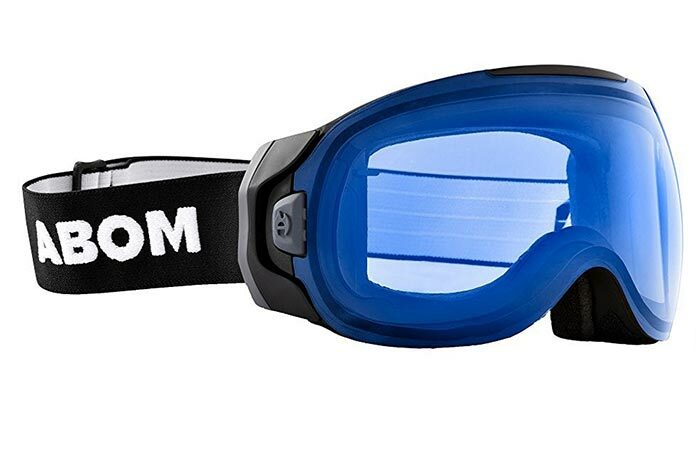 Thankfully though, the Abom Anti-Fog Ski Goggles is here to ensure that doesn’t happen. Unlike most goggles, Abom doesn’t have an anti-fog coating. It actually uses batteries and patented Klair Technology to ensure that your goggles never fog up. These goggles use an electronically controlled transparent Klair film to remove fog. 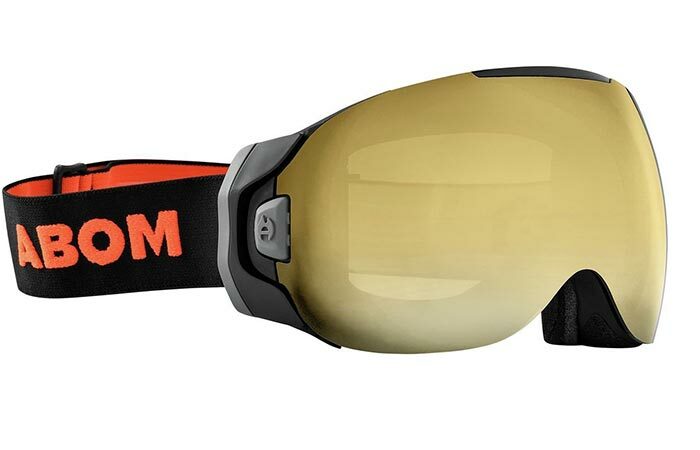 The Abom Goggles comes with two different modes and an easy to use single-button configuration. Active mode ensures that the transparent Klair film in between the polycarbonate lenses always regulates the temperature. This automatically prevents fogging without you having to do anything. In Active Mode, Abom’s battery can last for 6 hours. It comes with two modes. Active and Boost. Boost mode’s battery can last for up to 7 days while Active’s last about 6 hours. You can also use Boost Mode. Boost mode is used when you don’t need to have the goggles on constantly; instead, whenever your goggles start fogging, you push the button, and the Klair film clears any fogging. Boost mode has a battery life of up to 7 days. These goggles also feature Carl Zeiss lenses for pristine distortion free views. In addition to this, the Abom Goggles feature Carl Zeiss lenses that delivers distortion free views. It also has a wide range of vision. These goggles also charge from empty to full in 3 hours or less. 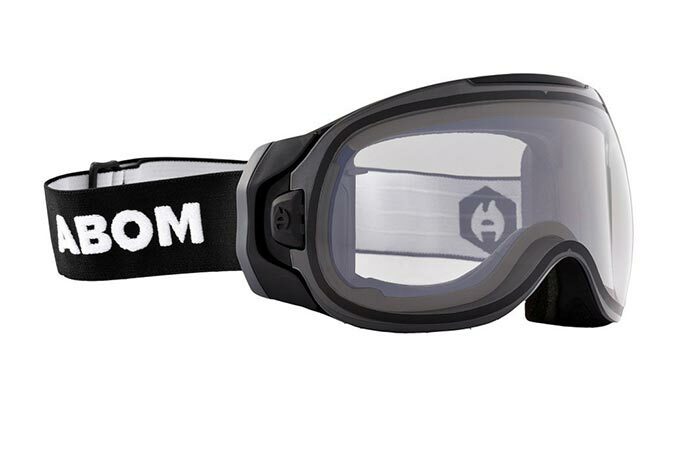 You can purchase the Abom Goggles in a variety of different colors.